No matter who you are or where you live, balance is essential in everything you do. You balance your meals with healthy food and sweets. You balance your bank account with saving and spending. You even try to balance your life with work and fun. 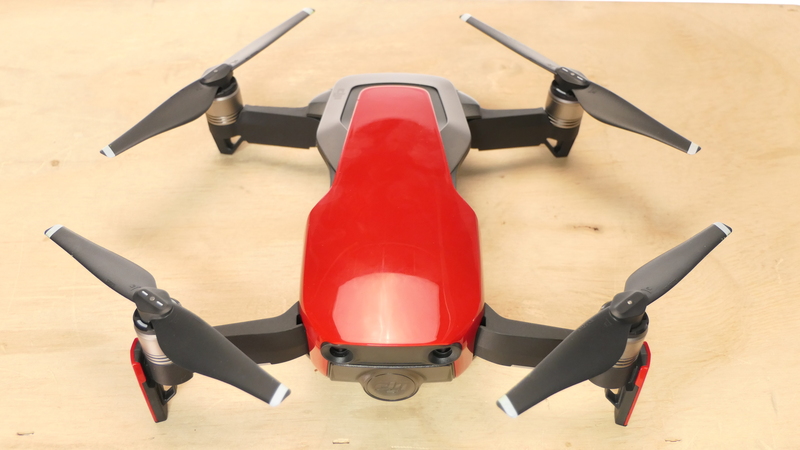 But as a drone enthusiast, I’ve never been able to find a drone that balances price and performance – until now! The DJI Mavic Air is precisely that: the perfect balance of professional features and low-barrier price point. Simply put, the Mavic Air was designed for the consumer who wants a fantastic drone at a reasonable price. 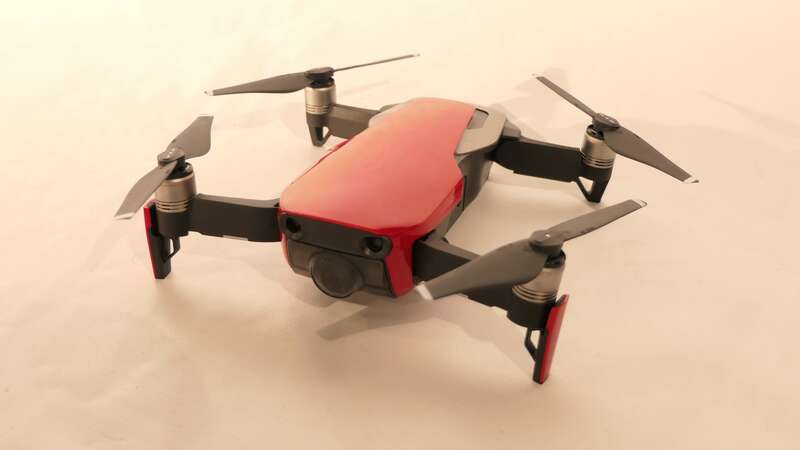 Its combination of flight performance, cost, and small form factor sets it wide apart from the recent flood of so-called “selfie drones.” And because it’s so easy and intuitive to fly, it promises to be one of the most popular drones ever! Let’s start with the little things I like about the Mavic Air. 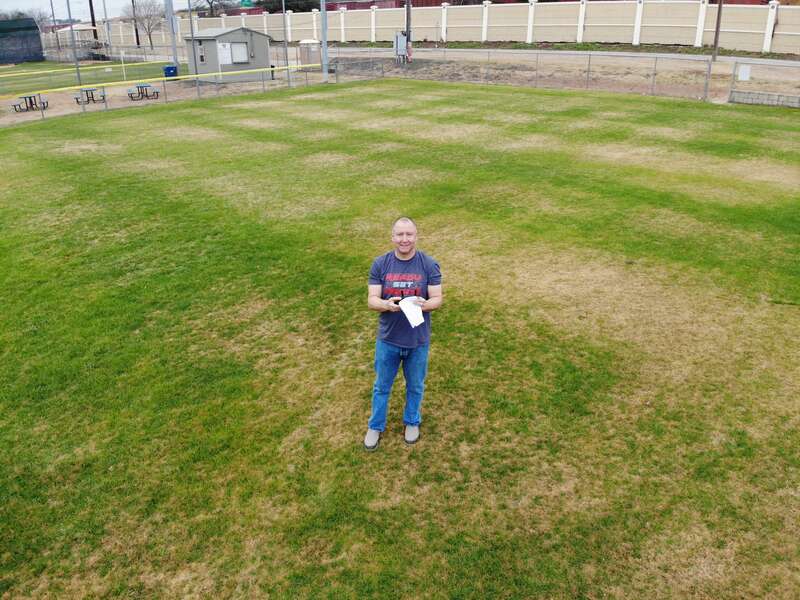 I have traveled extensively with drones, both professionally and as a hobbyist. But packing a drone has always been a bit of a challenge. You have to save space for it in your luggage. You have to protect the sticks on the controller so they won’t get bent or break, and you have to make sure your camera and gimbal are secured and tucked away. But not anymore. DJI has put themselves in the shoes of the consumer, thinking hard about what makes a drone easy to travel with. Protected camera and gimbal? Check. pack your remote controller flat? Check. That's right. The Mavic Air has all of these things so you can pack it and take it just about anywhere you want to go. And you know what they say: the best camera is the one you have on you. So, next time you go to the beach, mountains, or even the park, fold in the arms and throw the Mavic Air in your backpack. 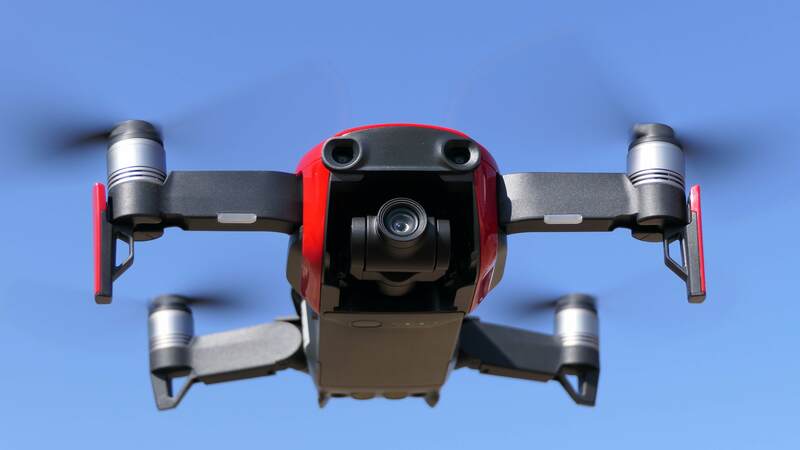 Regarding quality, the Mavic Air benefits from DJI’s vast experience and expertise when it comes to making drones and gimbals. The Mavic Air packs a powerful camera and 3-axis gimbal into a space so tiny it’s hard to believe. The camera shoots 4K video at 30 frames per second and slow motion (120 frames per second) at 1080p. Now that's impressive! Photos are 12 megapixels, and the camera has an incredible 32-megapixel Sphere panorama mode that delivers remarkable results. 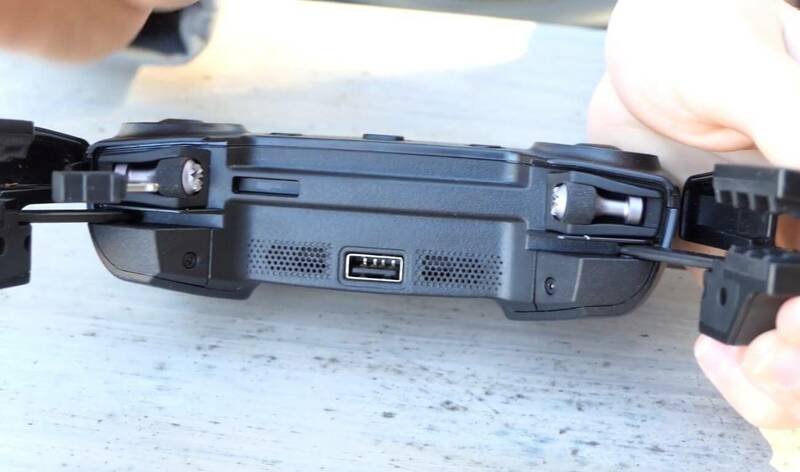 Plus, something I've always wanted on a drone is internal onboard storage in addition to the Micro SD slot. The Mavic Air provides just that with 8 GB of internal storage, which means if you forget to bring along a Micro SD card, well, you're pretty much covered. 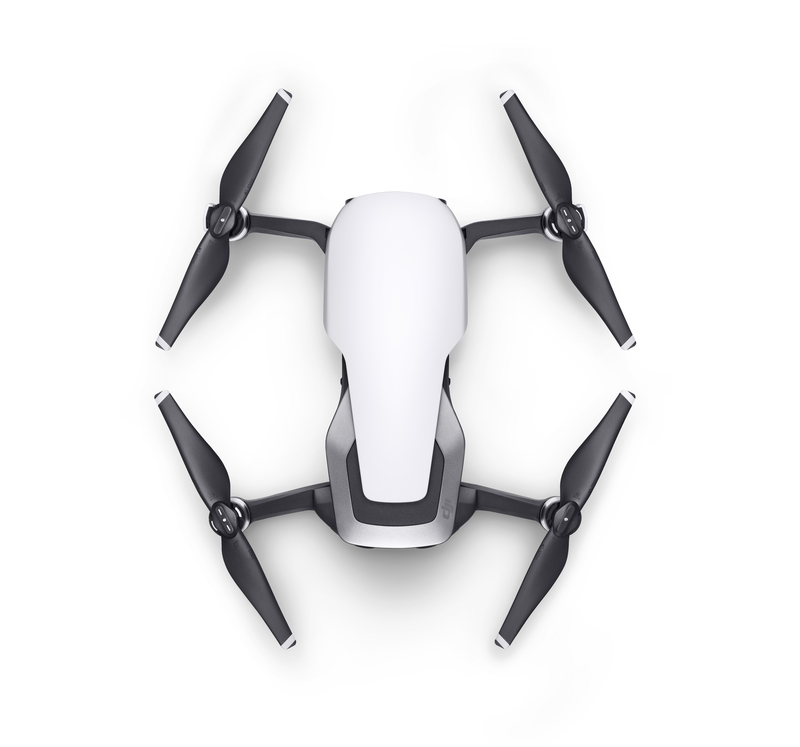 And if you think about it, 8 GB of internal storage plus a 64 GB Micro SD card is more than enough storage for all your drone adventuring. Let's now turn our attention to some of the other features. The Mavic Air's flight time comes in at a respectable 21 minutes – plenty of air time to grab all the beautiful and smooth footage you need wherever you are. Because it has a large sensor at the front, you can also fly the Mavic Air with hand gestures using DJI's advanced SmartCapture technology. 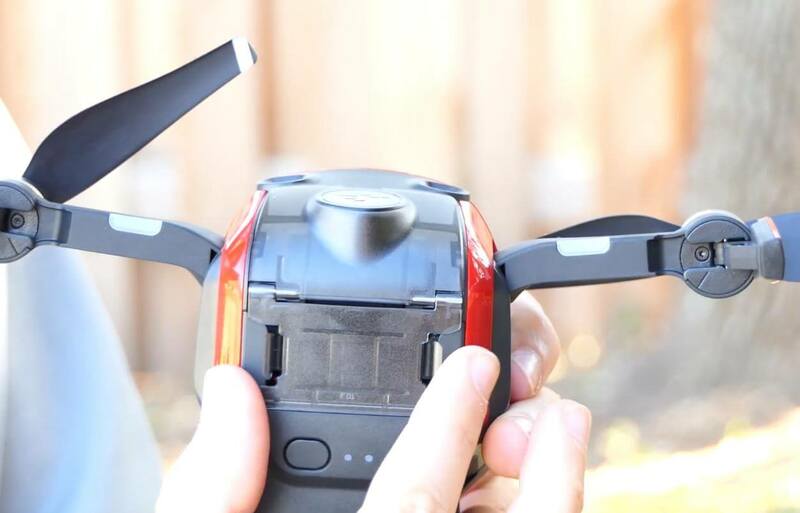 With SmartCapture, you can launch the drone from the ground with a simple hand gesture. Taking photos or videos is also very intuitive. 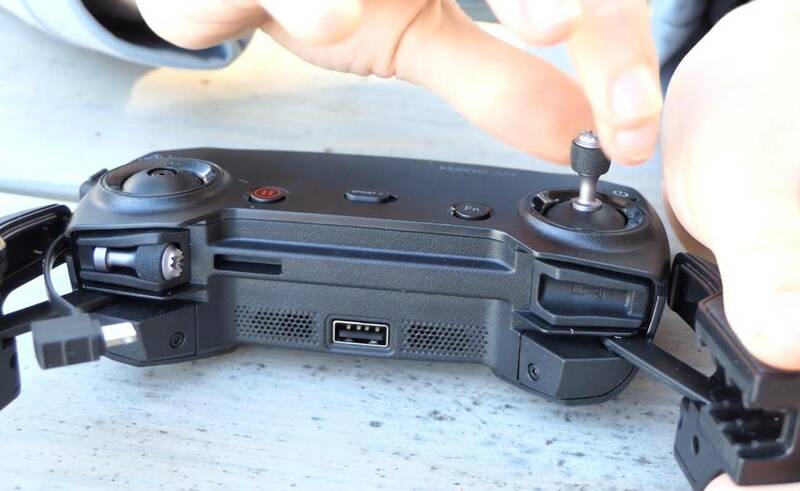 All the Intelligent Flight Modes featured in the Mavic Pro are available with the Mavic Air, but DJI has gone further this time introducing two new QuickShot modes, Asteroid and Boomerang. 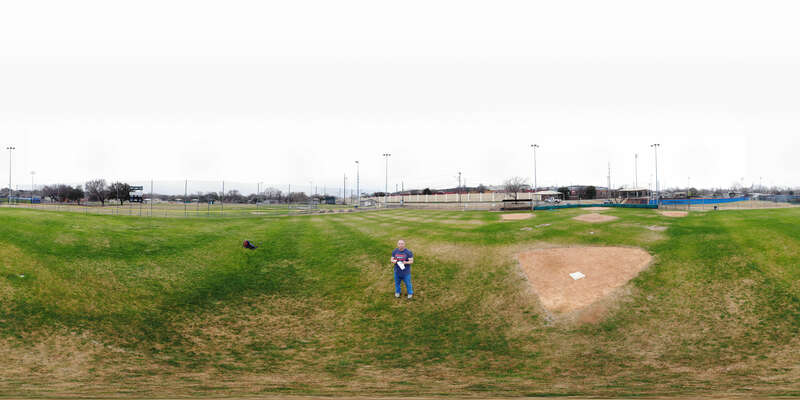 Asteroid lets you fly backward and upward while recording video, capturing a Sphere panorama at the end of the flight path, combining the footage and panorama into a short video. When you play it back in DJI GO 4, the footage is reversed, so it looks like the camera is zooming down to earth like a falling asteroid. The other one, Boomerang, lets you fly around a subject in an upwardly sloped oval with the video finishing at the start point. Both are super cool features. Another new feature on the Mavic Air is the Advanced Pilot Assistance Systems (APAS), which automatically flies over or around obstacles but keeps flying in the same direction as the forward control stick. With APAS, instead of just stopping when it detects an obstacle, the drone can keep moving forward. This is a very useful feature if the drone is following you or tracking something. The flight characteristics of the Mavic Air are very similar to other larger DJI drones. GPS keeps the drone steady, and the forward, backward, and downward sensors allow you to fly indoors when GPS is not available. 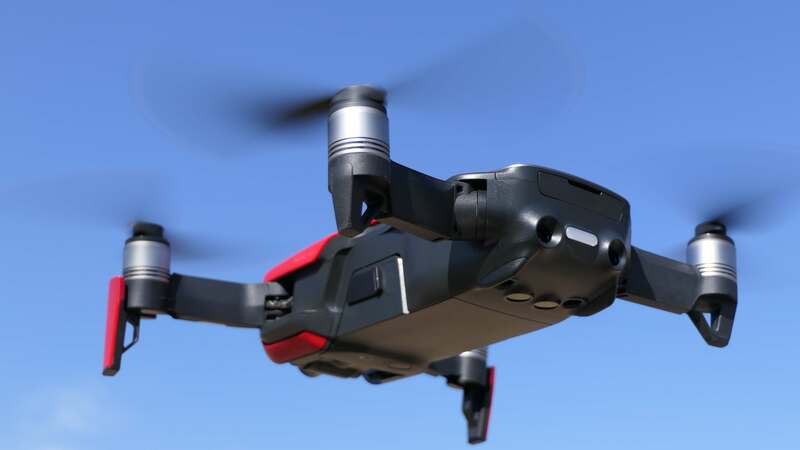 The high-end brushless motors give you plenty of power, and the Mavic Air is also the fastest-ever Mavic, reaching speeds of up to 42.5 mph (68.4 kph) in Sport mode for a exhilarating flight. You can fly the Mavic Air with your phone over Wi-Fi, operate it with your phone and the remote controller as one, the remote controller itself, or even just your hands with simple gestures. 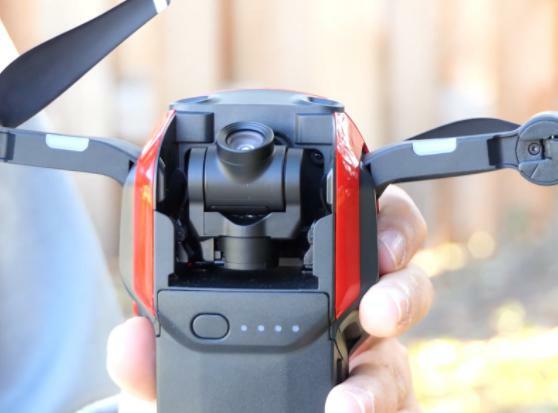 If you're looking for your first drone and want something that is small, powerful, and competitively priced, you really should check out the DJI Mavic Air. 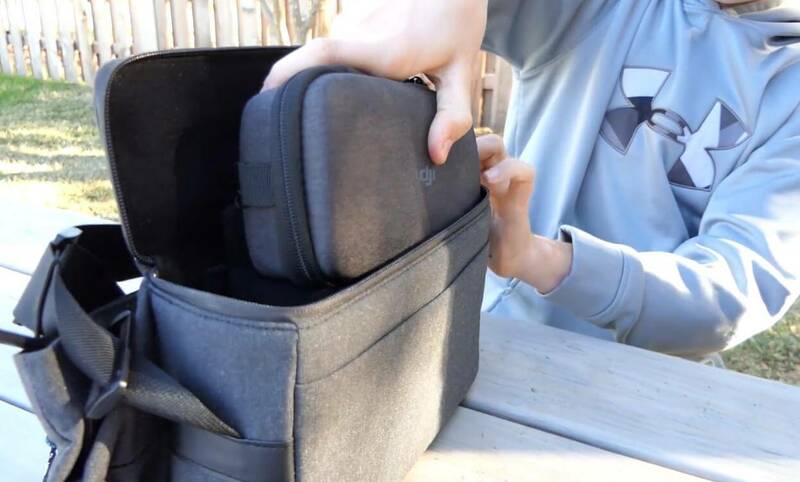 Travelers will love it because it's small and super easy to take on a trip. Photographers will love it because it's capable of taking high-quality photo and video. Beginners will also love it because it is effortless to fly, with built-in safeguards. And for drone nerds like me? Well, I love it because it encapsulates where my hobby and the industry is heading – smaller, lighter, more powerful, and more convenient. 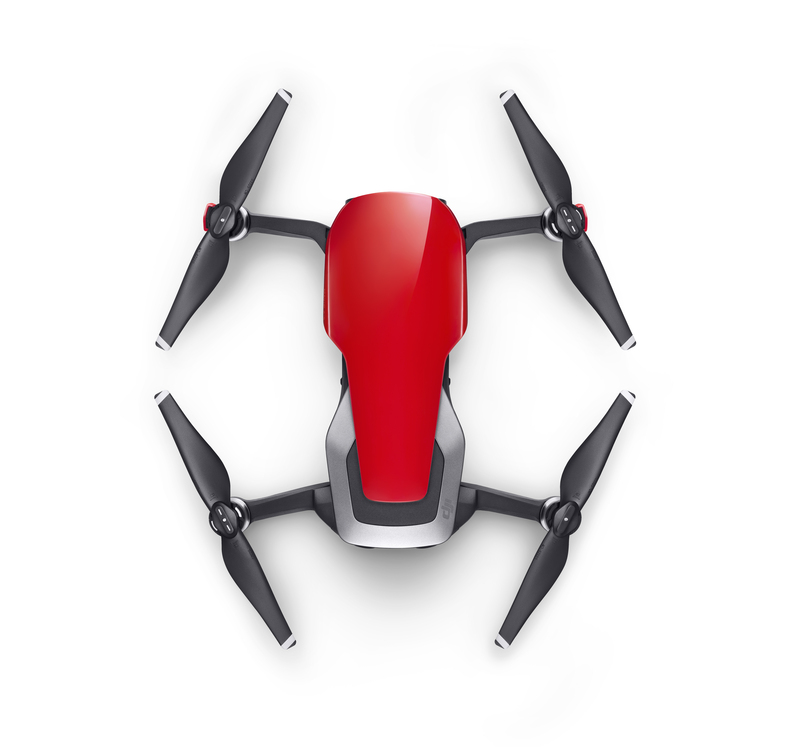 They say balance is the key to a happy life; perhaps it’s also the key to the perfect drone.